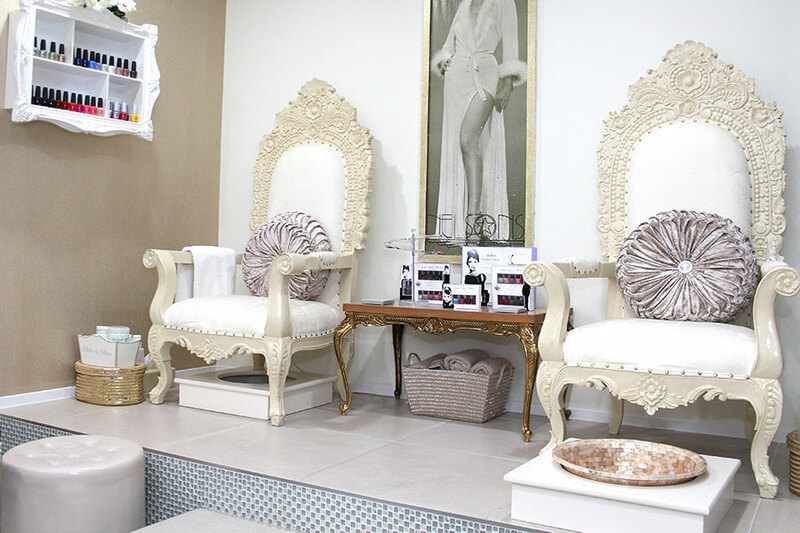 Enjoy 20% off your first treatment at Lauren Elizabeth Beauty Boutique. Just enter your email below to receive your discount code and then call 01483 715001 to book your appointment. *Offer only available to new clients against a single treatment. Quote reference must be mentioned on booking to receive discount. Offer appointments available Monday-Thursday with selected therapists, subject to availability. Not available in conjunction with any other offer. Excludes treatment courses.